Having studied the Economic Impact of Tourism in Norfolk, we turned our attentions to the rural businesses of Norfolk who contribute to the tourism industry. We aimed to create two new networks, all about linking walking, cycling and riding to local businesses. 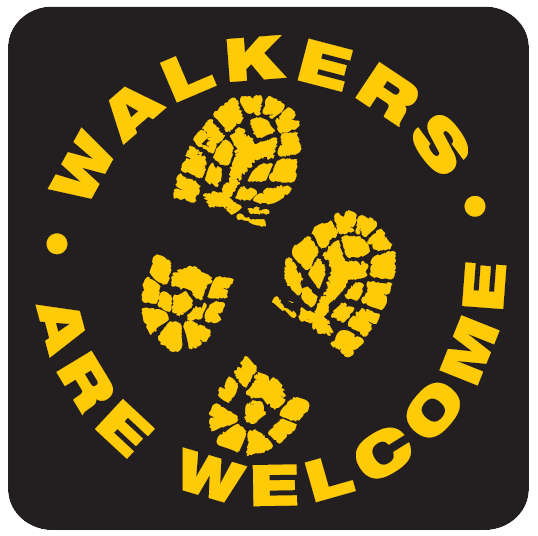 Norfolk Trails have been working through COOL to create a Walkers are Welcome network in Norfolk. In 2012, only Swaffham had achieved the WAW accreditation despite Norfolk being such a hotspot for walking. However, now both Cromer and Aylsham are working towards this accreditation. If you think your town might be interested in applying for this accreditation too, get in touch. Given how important Norfolk trails are to local communities and businesses, we are keen to increase their involvement in their future development. To do this, we are creating a “Friends of” Network which will include local community members, businesses owners, landowners and local stakeholders; all of whom have a direct interest in our network. These groups will be consulted on future projects and work in their area, with their opinions being invaluable to us at Norfolk Trails. If you would like to become more involved in your area, please contact us using the form below. 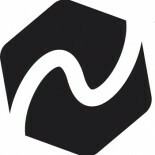 Are you a local business, close to one of our trails? 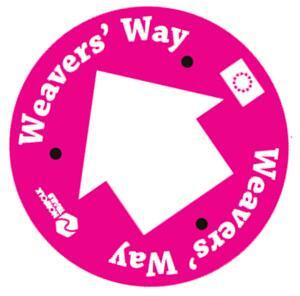 No user (walker, cyclist or rider) would make it far down the Weavers’ Way without a little sustenance and this is why we are keen to better link with local businesses along our trails. To find out how you can get involved, click here.